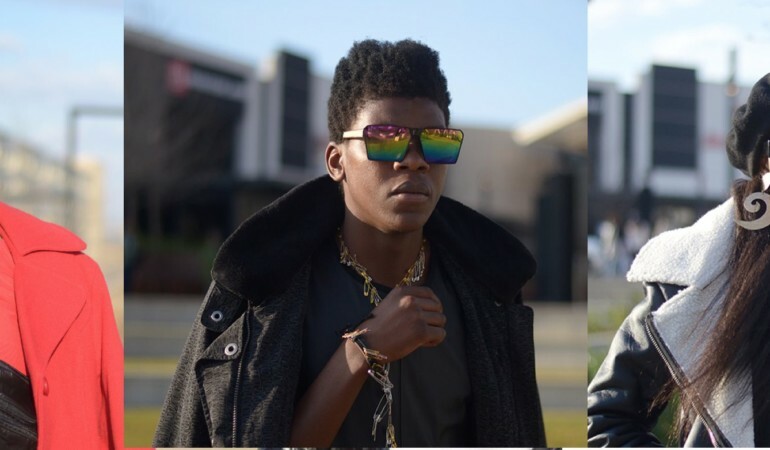 Brothers Tash and Shakeel make up Cape Town-based media duo Half & Halve. The pair talks about their fave 5 images and what they like about them. 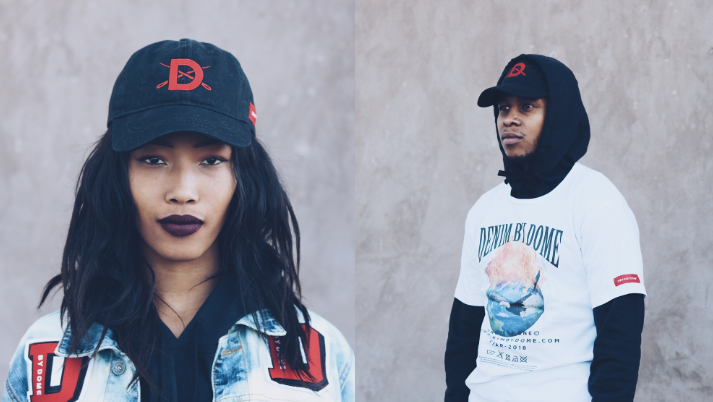 Looking to switch up your streetwear game? Check out these stores. 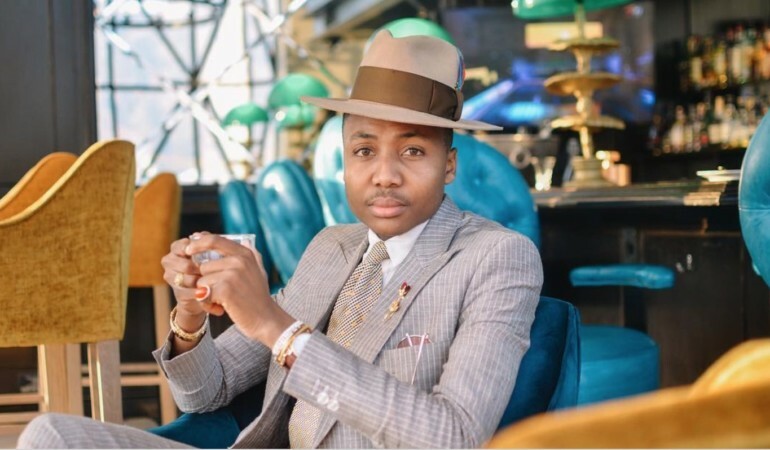 We celebrate and talk to six dandy personalities who are defining contemporary dandyism and championing this sartorial movement. 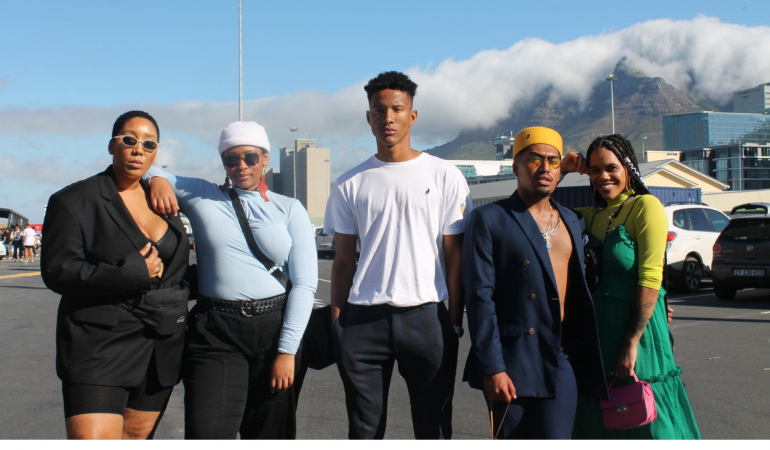 We attended day four of SA Fashion Week AW18 and naturally, Joburg’s supreme stylistas were out in full force. Tshepiso Mabula photographed the event. For the sneakerheads! 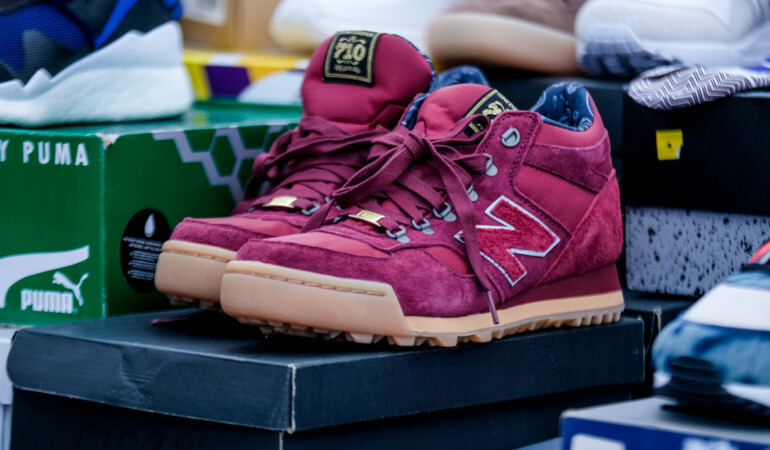 The largest sneaker exchange in Africa returns to Cape Town and Johannesburg this week. 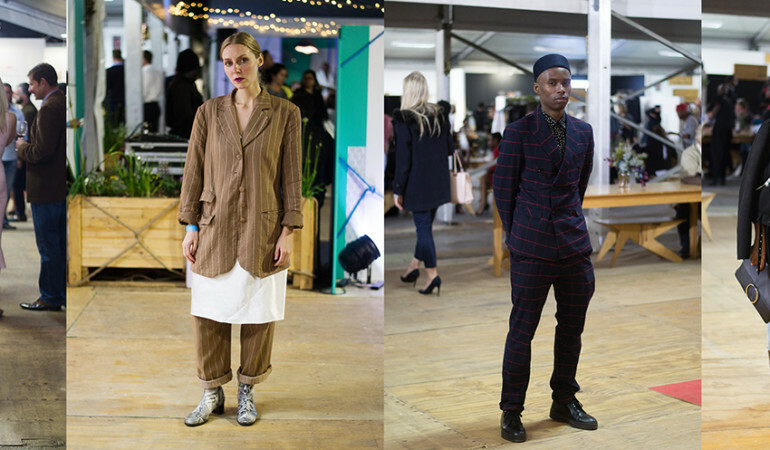 From Keneilwe Mothoa to Bongeziwe Mabandla, see who served looks at the opening of Sanlam Handmade Contemporary Fair 2017. 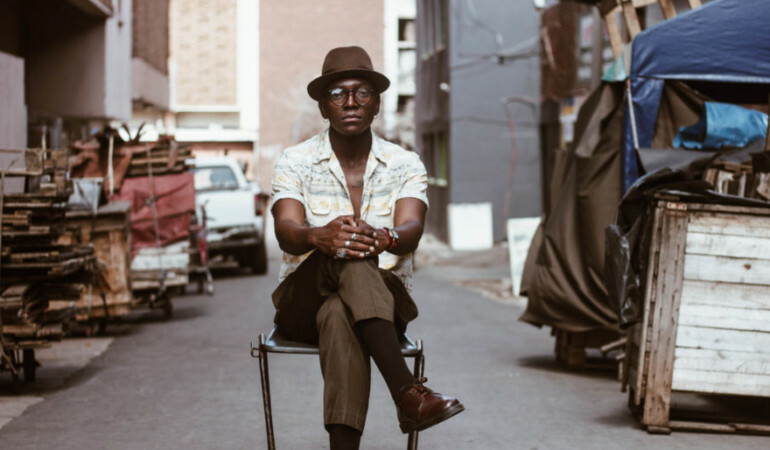 Durban-based photographer Lonwabo Zimela talks about his ongoing Faces series, and the inspiration behind a new collaborative venture called Black Gold. 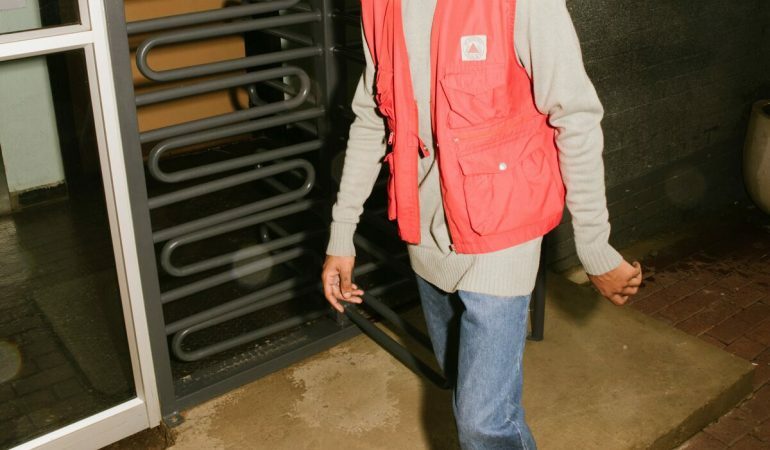 Photographer Kgomotso Neto checked out the Red Bull Culture Clash at Orlando Stadium this weekend, and captured the faces and fashion at the show. From pleated skirts to a Frida Kahlo tote, photographer Alena Gelen attended the public opening of Zeitz Mocaa to see who was wearing what. 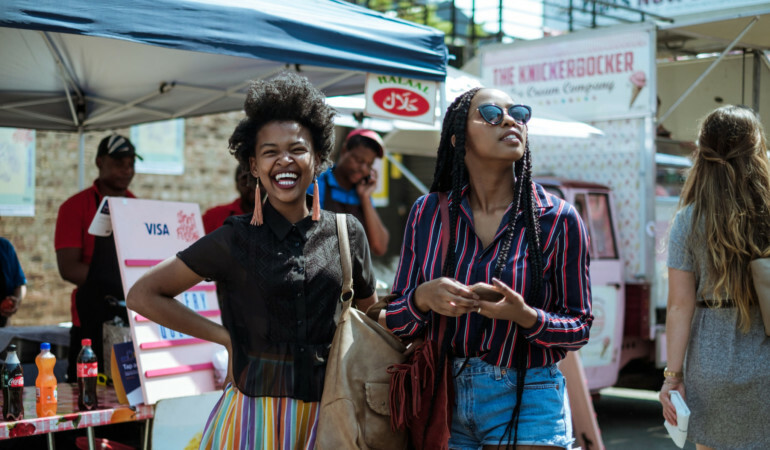 Photographer Mpumelelo Macu attended the annual Visa Street Food Fest in Jozi to capture the vibe. 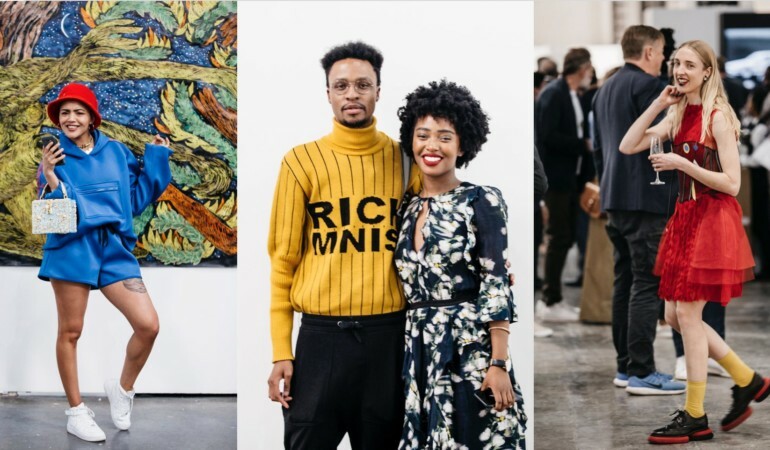 We attended the opening evening of the 10th anniversary of FNB Joburg Art Fair to see who was wearing what. 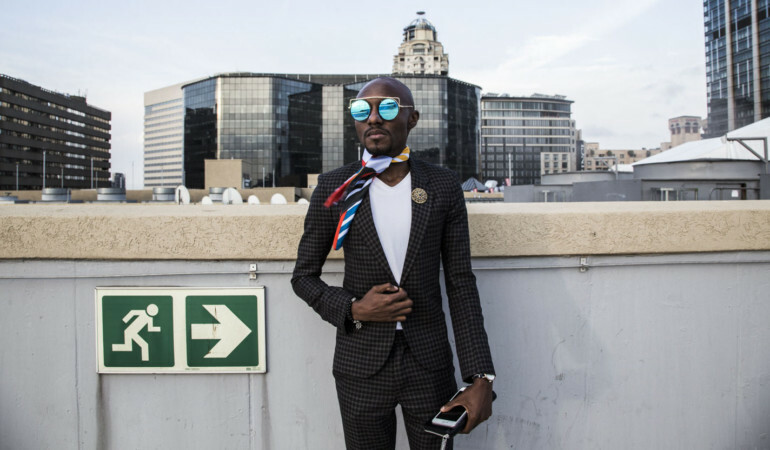 Showgoers brought their fashion A-game to the Mall of Africa for Mercedes Benz Fashion Week ’17, and we were there to snap the looks.